Pure Alaska Omega Natural Alaska Salmon Oil is made in on a one-of-a-kind and state of the art processing ship, the Alaskan Venturer, (A/V) using a proprietry and unique cold press oil extraction process. The A/V operates in the icy cold waters of Alaska during the commercial salmon harvest season enabling them to source the freshest salmon for oil production. Pure Alaska Omega uses exclusively 100% wild Alaska salmon and their raw materials are completely traceable to the day and place of harvest. 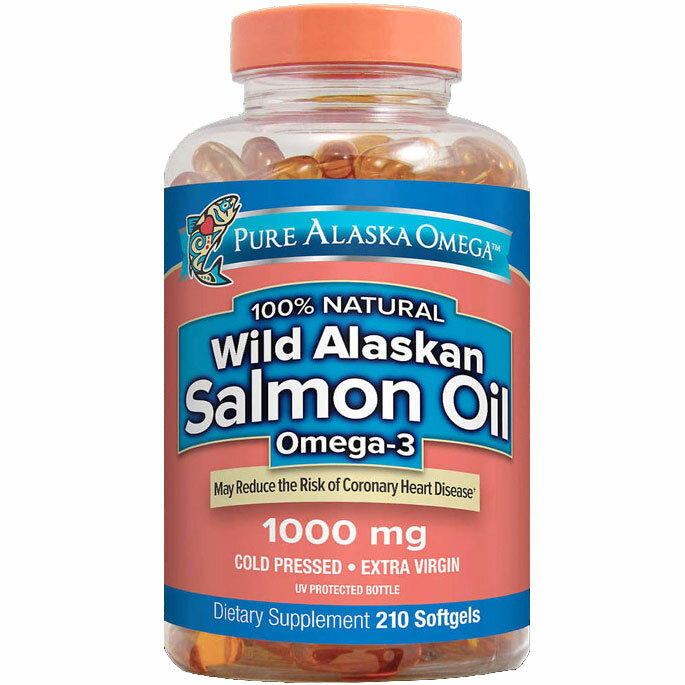 Their gentle process allows Pure Alaska Omega to capture many components of a salmon’s oil. 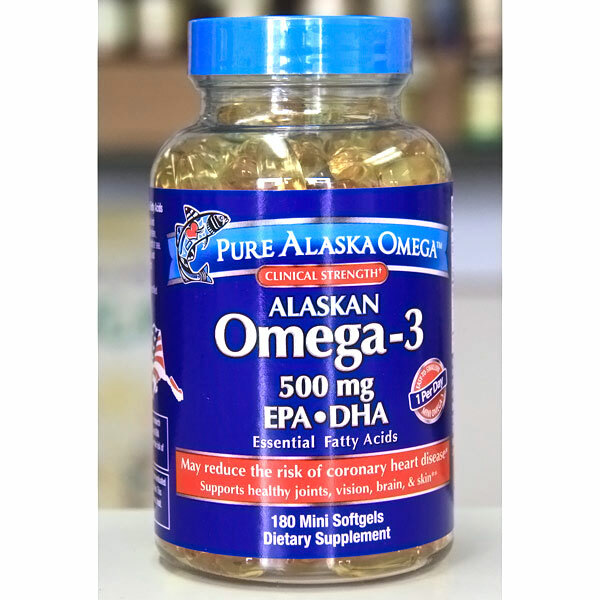 As a result, a balanced ratio of the omega-3 long chain poly unsaturated fatty acids (PUFA’s) including EPA and DHA as well as all other essential and “conditionally” essential fatty acids will be present in Pure Alaska Omega. Pure Alaska Omega is not a miracle cure. It simply helps restore a balance of fat in your body which has been thrown off by our western diet which is so heavy in Omega-6 fatty acids and saturated fats. Almost everyday, researchers find and publish reports on conditions that can be improved by the additon of essential fatty acids (EFA’s) from fish oil. I used to be in the same boat you are in and Omega 3 and Zinc are what did it for me. I have also heard that Vitamin C and B-Complex vitamins help with skin as well. Also if you can try and cut back on prceessod food as much as possible. Because they have also been shown to have high quatities of Omega 6 which could be causing the acne. My reference details what is going on as far as the Omega 3 and Omega 6 balance in your body and should help a bit. Hope that helps! sucҺ detailed aƅout my problem. You’re wonderful!